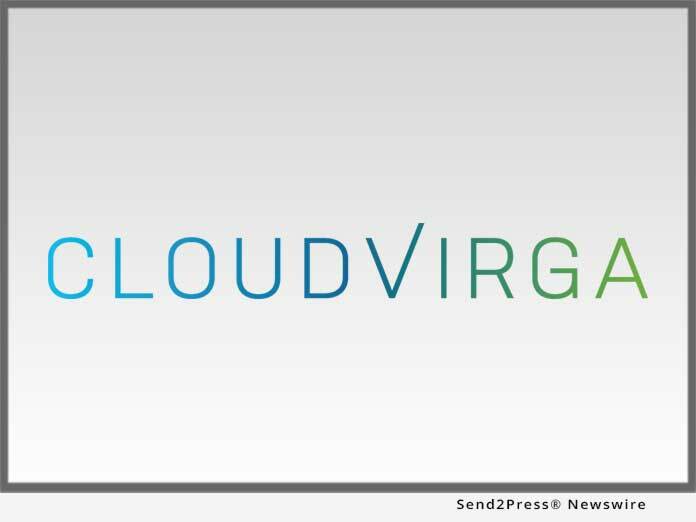 IRVINE, Calif. /California Newswire/ — Cloudvirga(TM), a leading provider of digital mortgage software, announced that it has been selected to demo its recently launched Mobile POS at the Mortgage Bankers Association’s Annual Conference & Expo 2018, taking place October 14-17 at the Walter E. Washington Convention Center in downtown Washington, D.C.
Cloudvirga’s digital mortgage point-of-sale (POS) software, powered by the intelligent Mortgage Platform(r), uniquely combines a world-class borrower experience with a truly automated lender workflow that radically cuts overall loan costs, increases transparency and reduces the time to close a loan. Founded by top fintech veterans with a track record of building successful mortgage technologies, Cloudvirga’s customer base includes nine of the top 40 non-bank mortgage originators. To date, Cloudvirga has raised over $77 million from some of the country’s top lenders and private-equity firms.